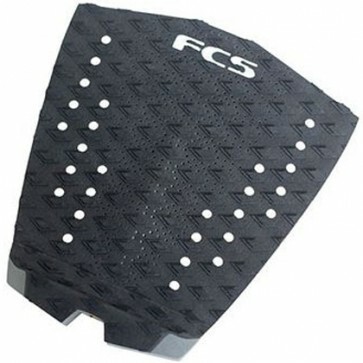 The lightweight FCS Essential Series T1 Traction is a simple surf pad that opens up the realms of what is possible in the water. The T1 pad provides a cushy, reliable, non slip, foot grabbing surface that has a large tail kick and a slimmer width so it fits just right on narrow shapes. 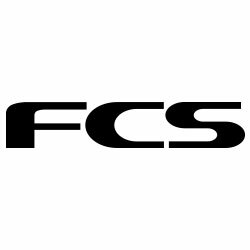 Delivering supreme comfort, excellent grip and ultimate performance, FCS Traction allows you to push harder and take your surfing to the next level.